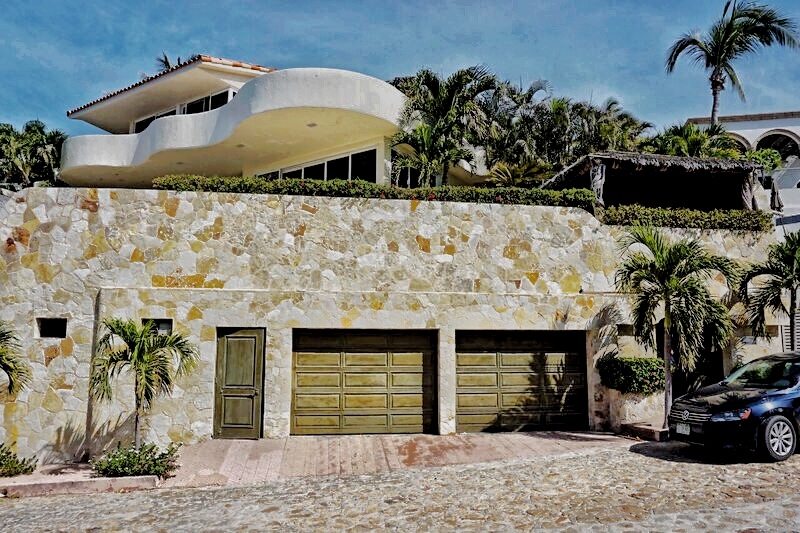 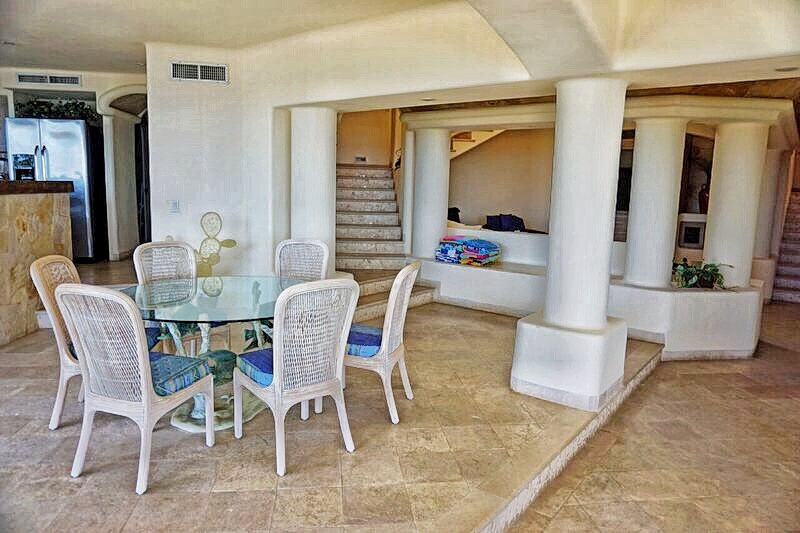 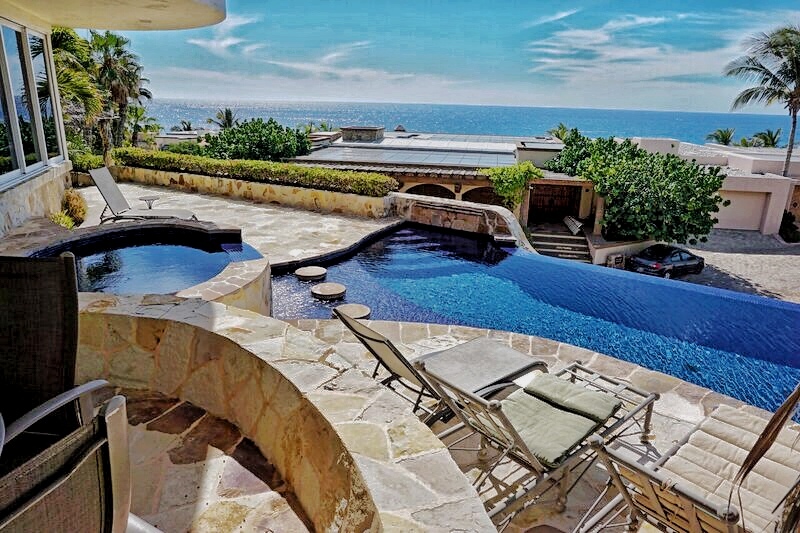 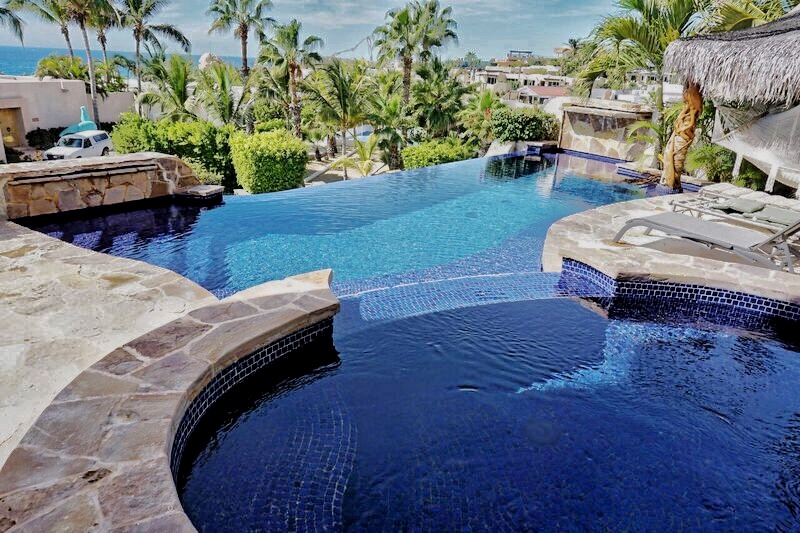 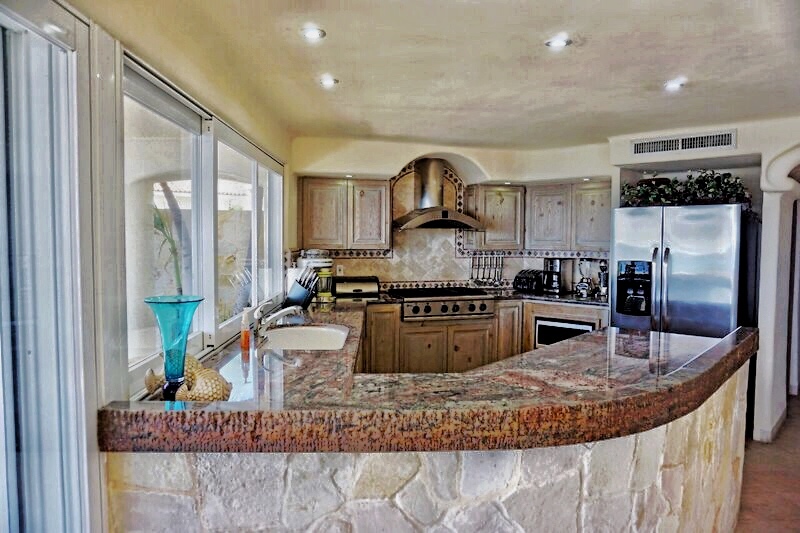 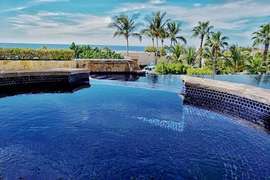 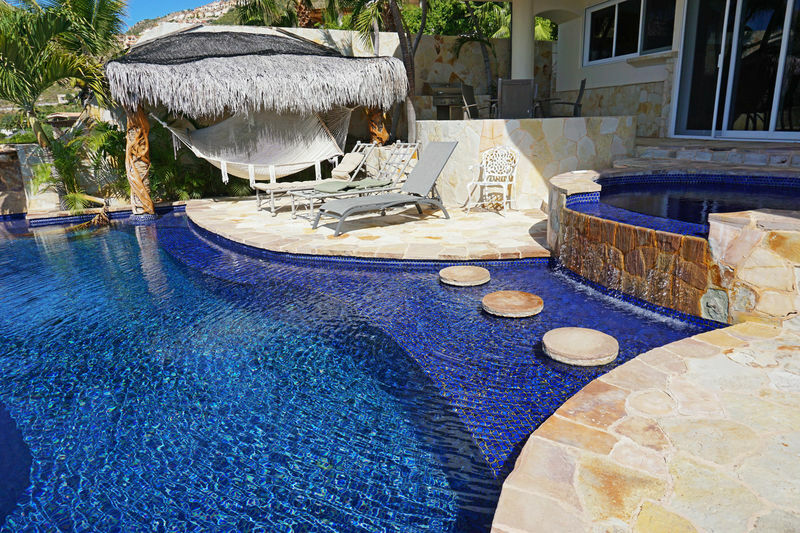 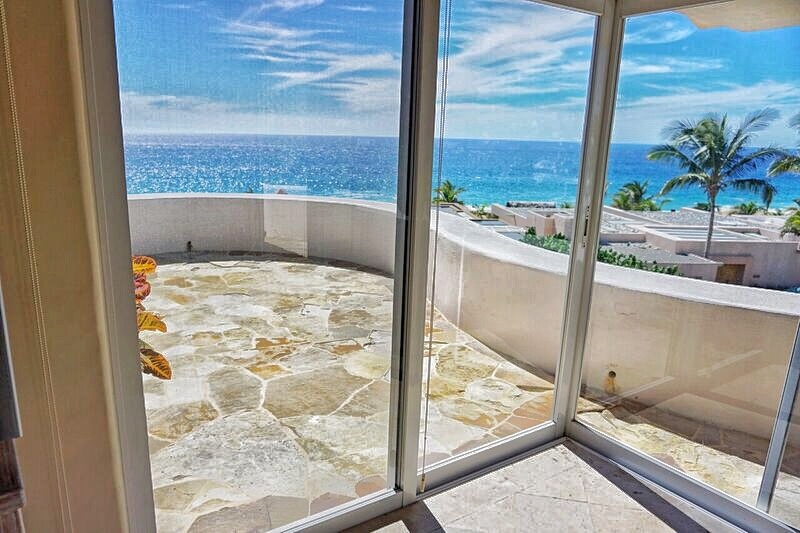 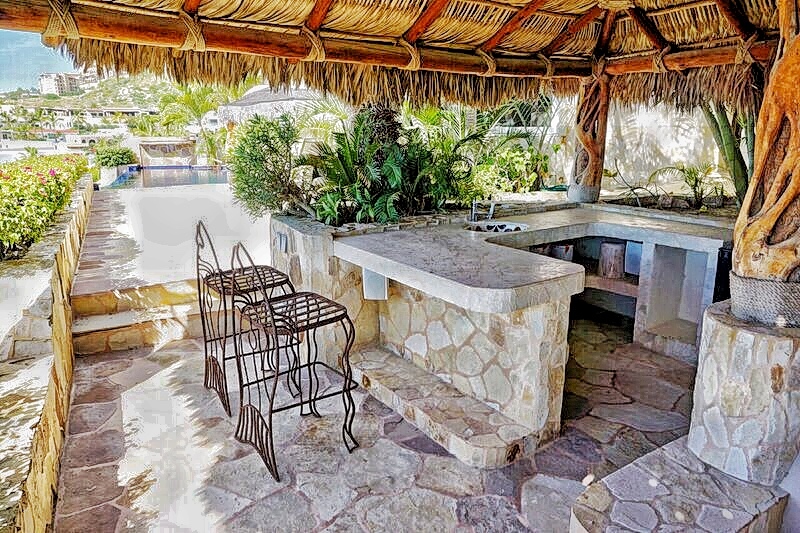 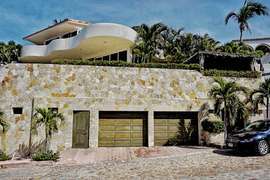 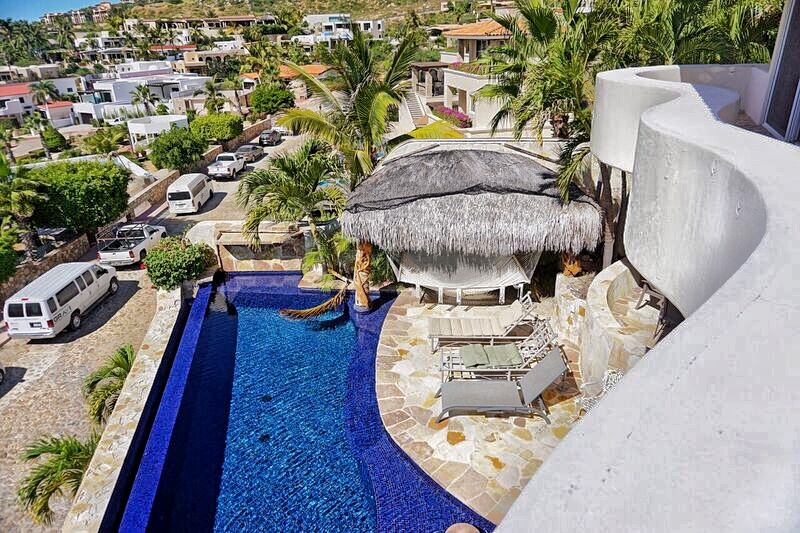 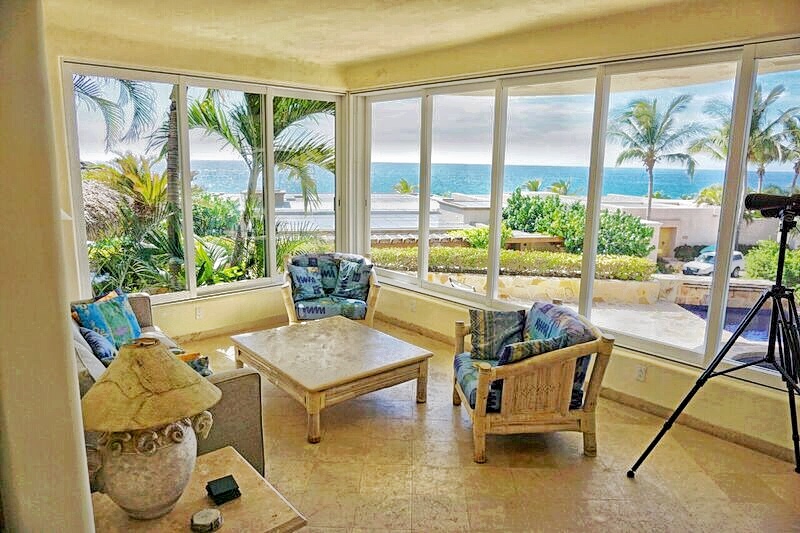 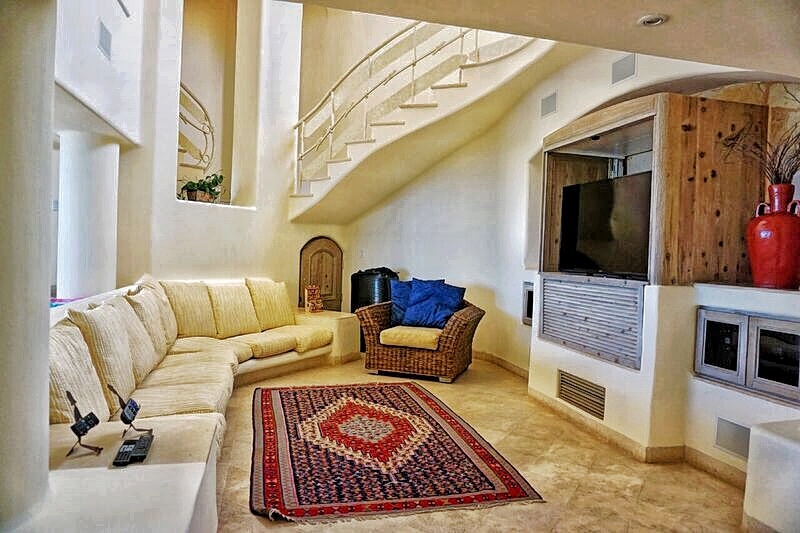 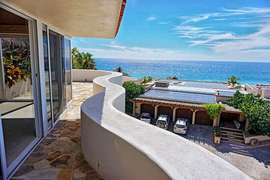 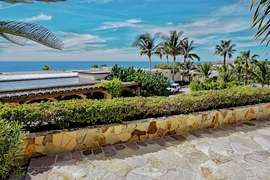 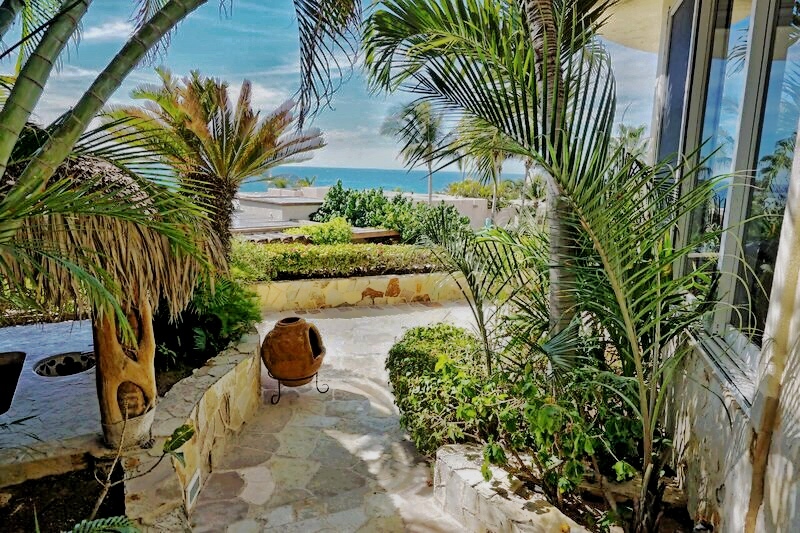 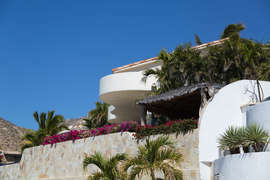 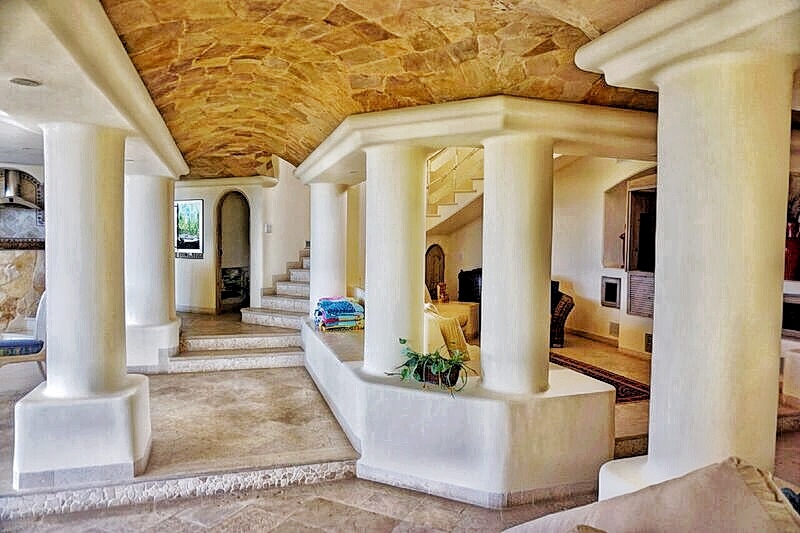 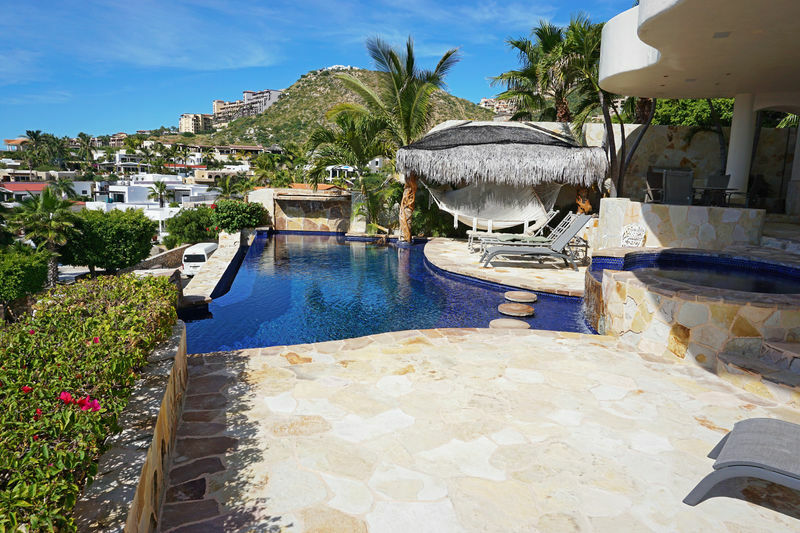 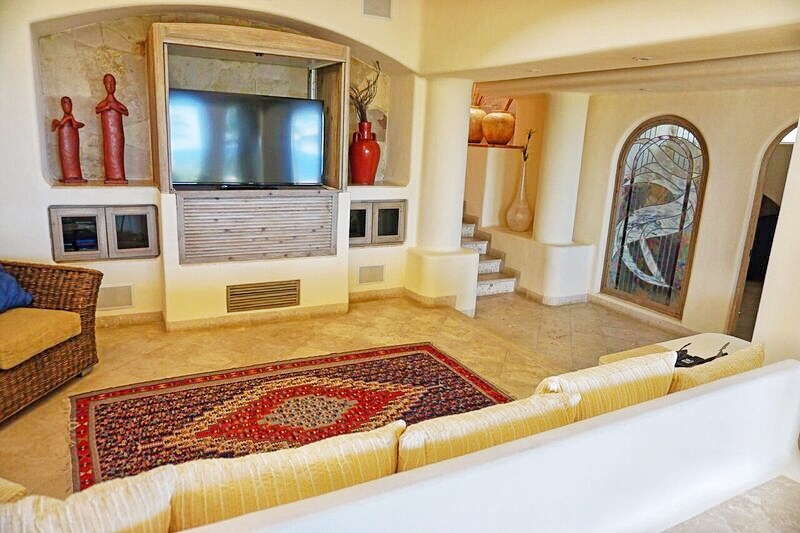 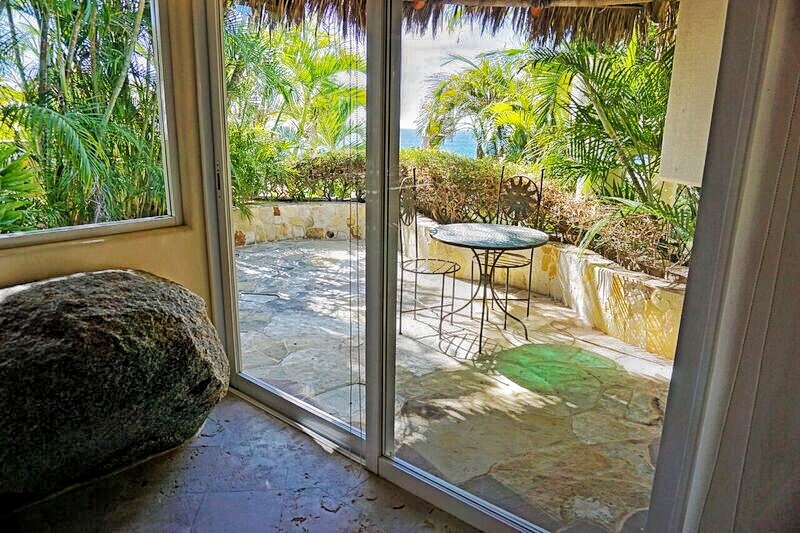 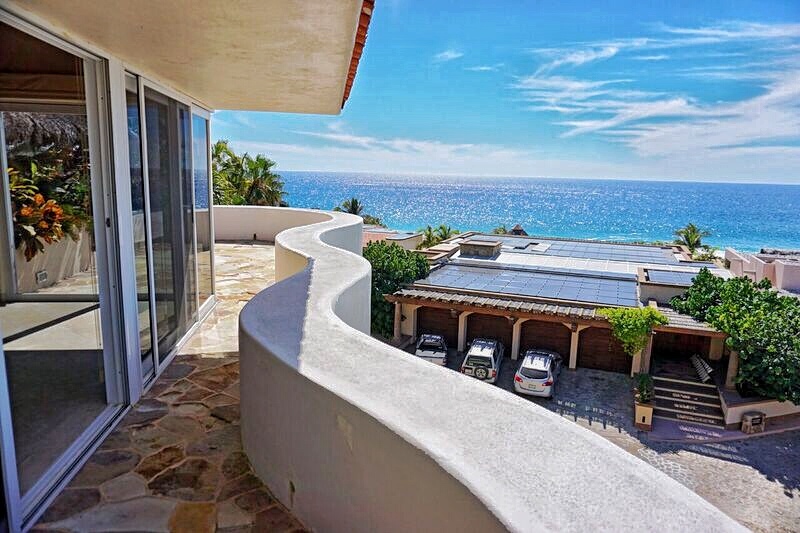 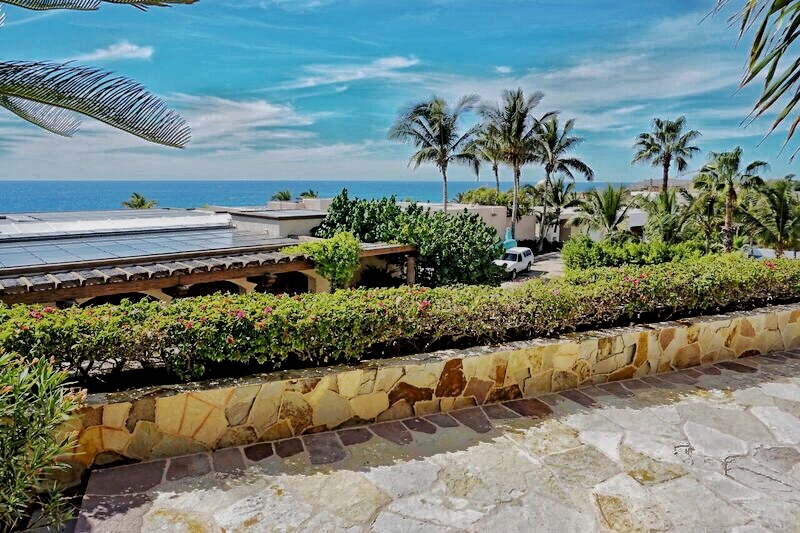 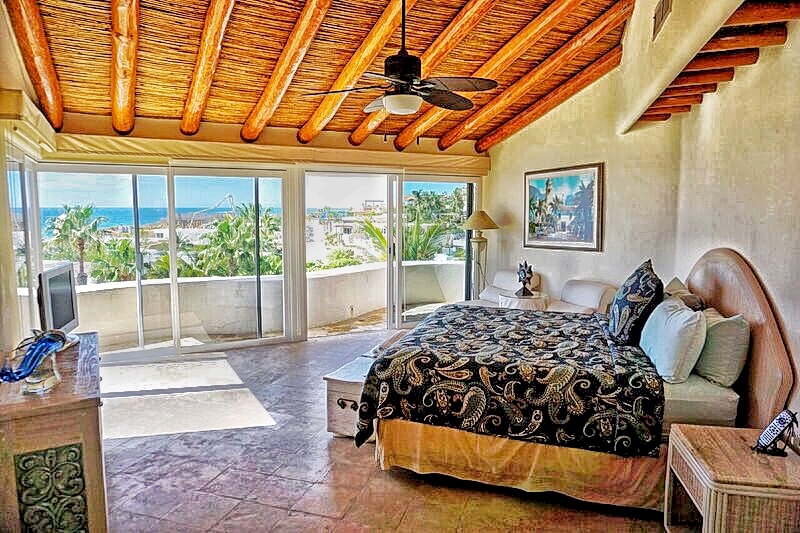 Perched just steps from the beautiful Pedregal Beach, Casa Brisa del Mar is a spectacular 4500 square foot luxury home located on the Pacific side of the private and exclusive Pedregal Development. 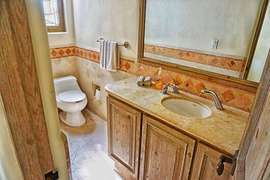 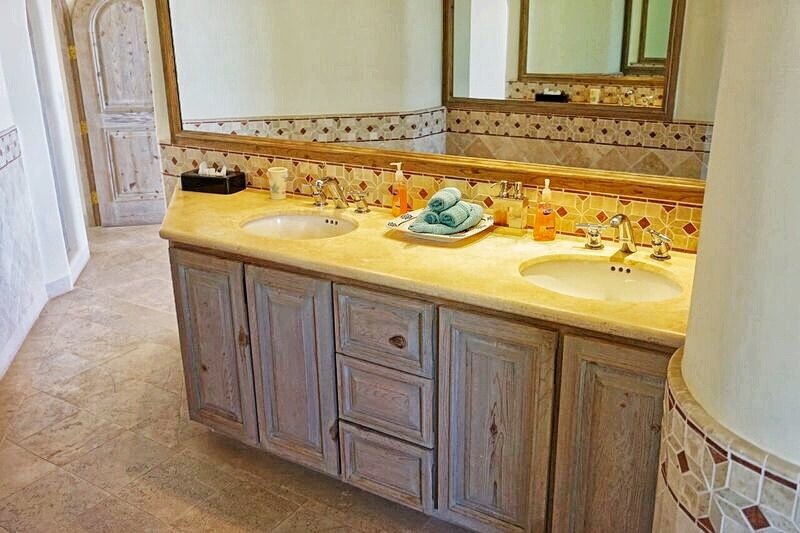 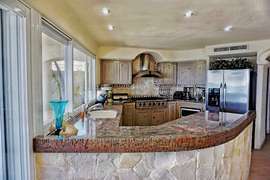 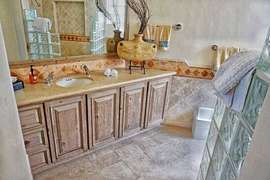 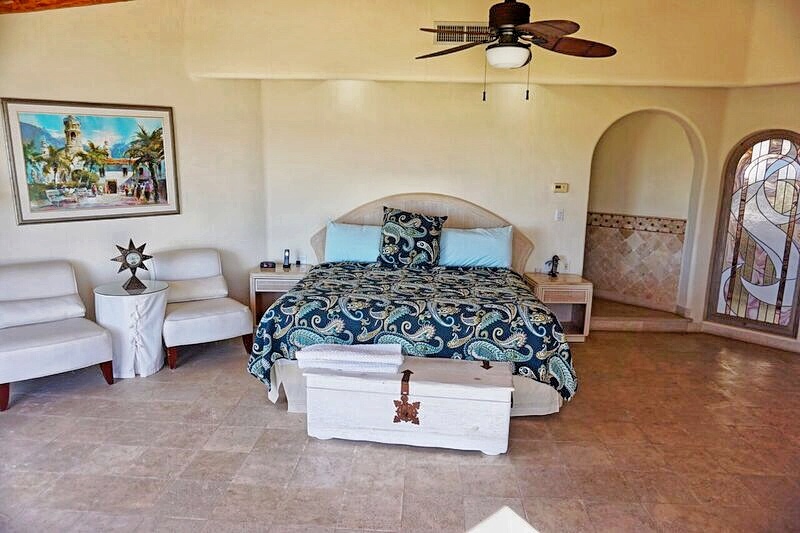 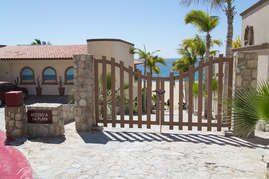 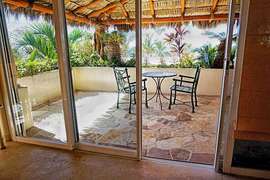 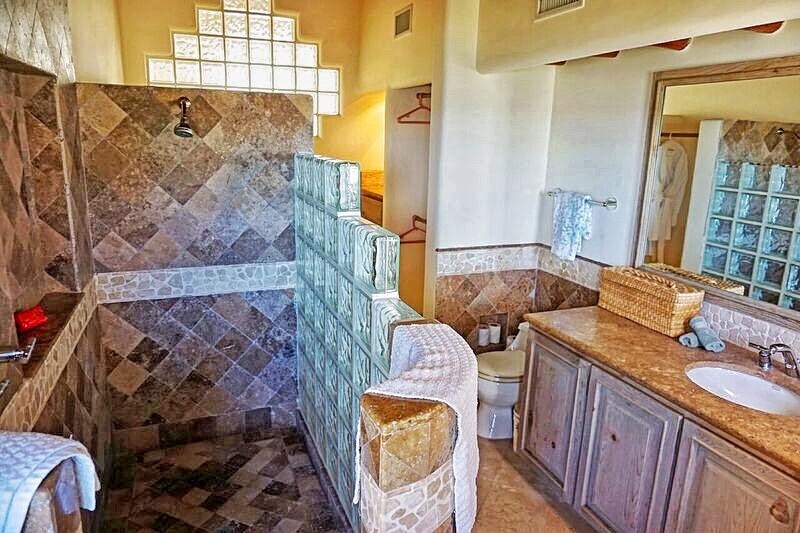 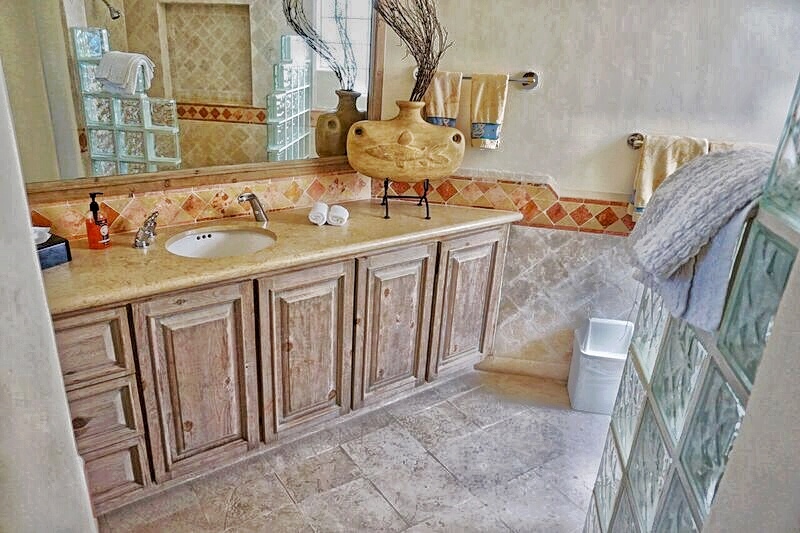 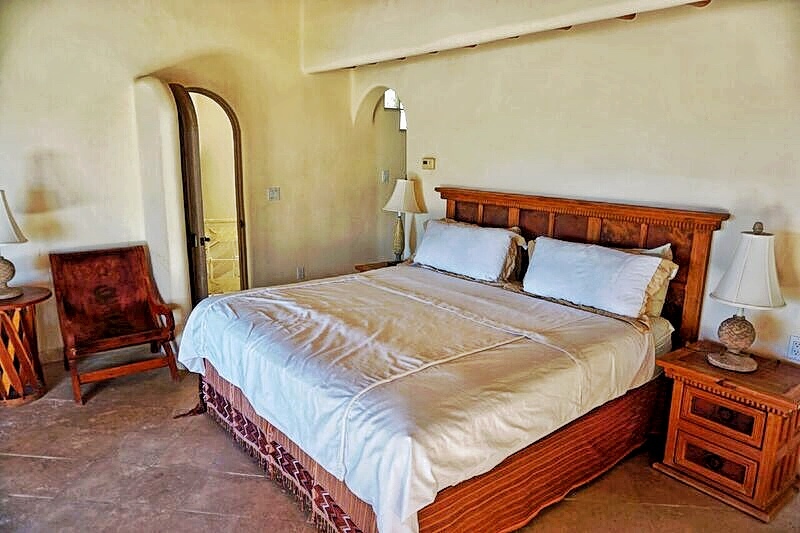 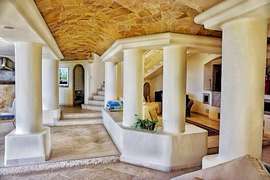 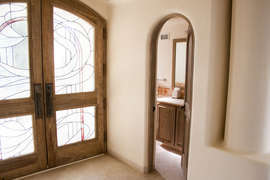 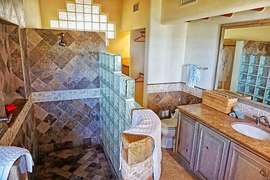 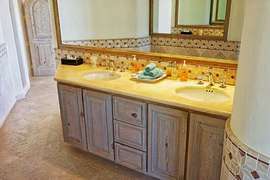 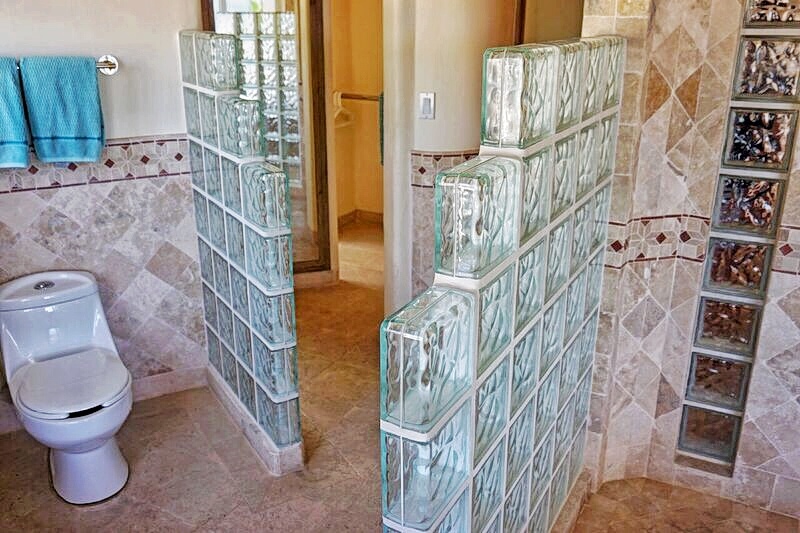 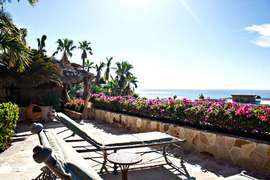 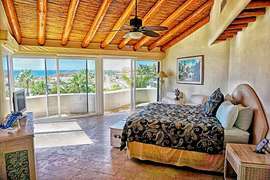 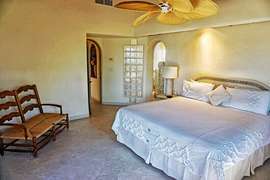 This villa offers plenty of privacy for the perfect escape but is also just a short drive to all the activity that Cabo has to offer. 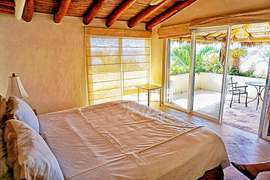 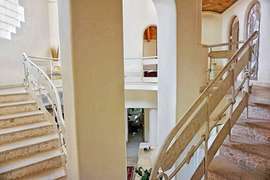 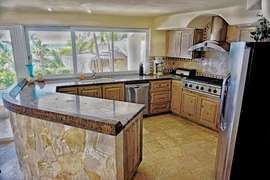 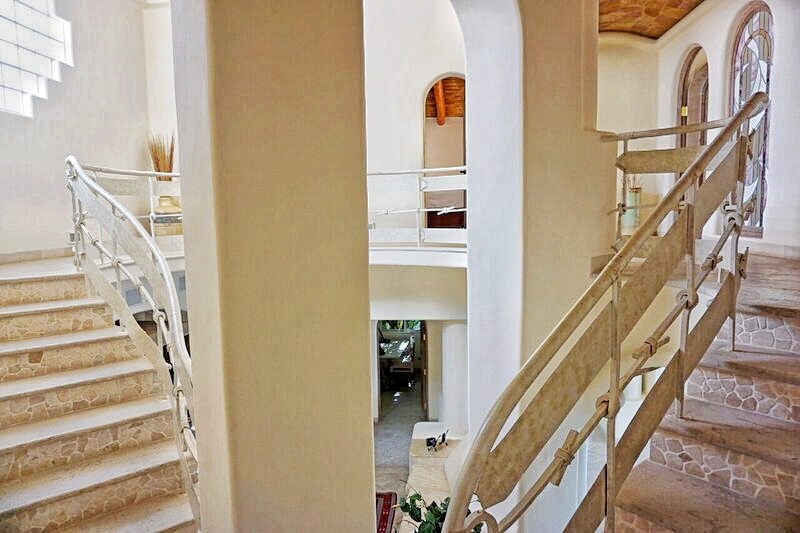 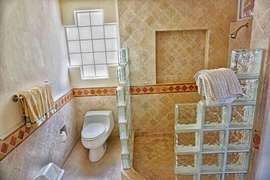 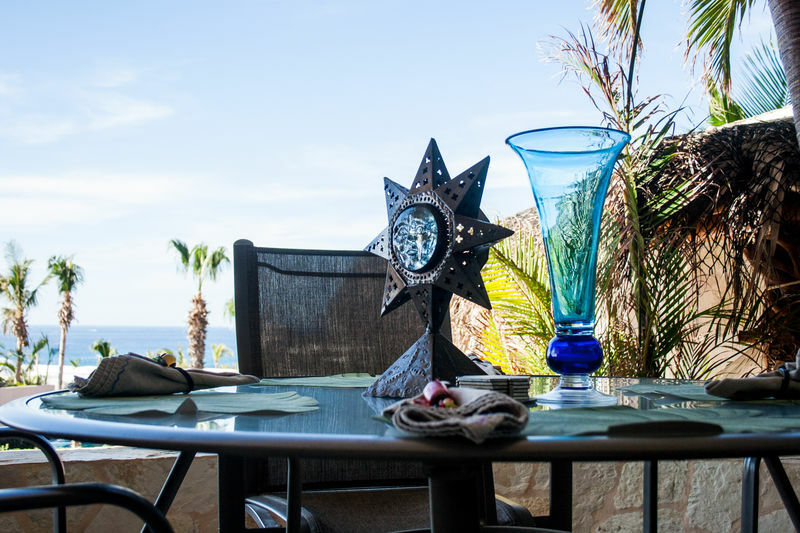 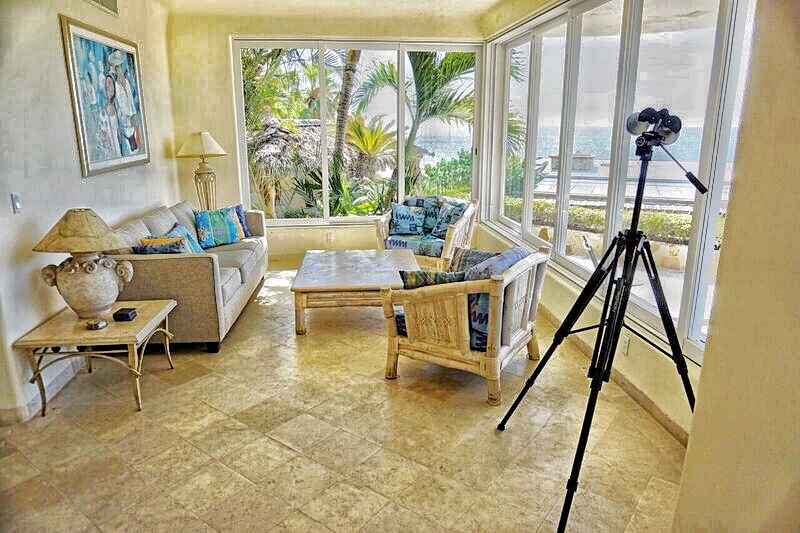 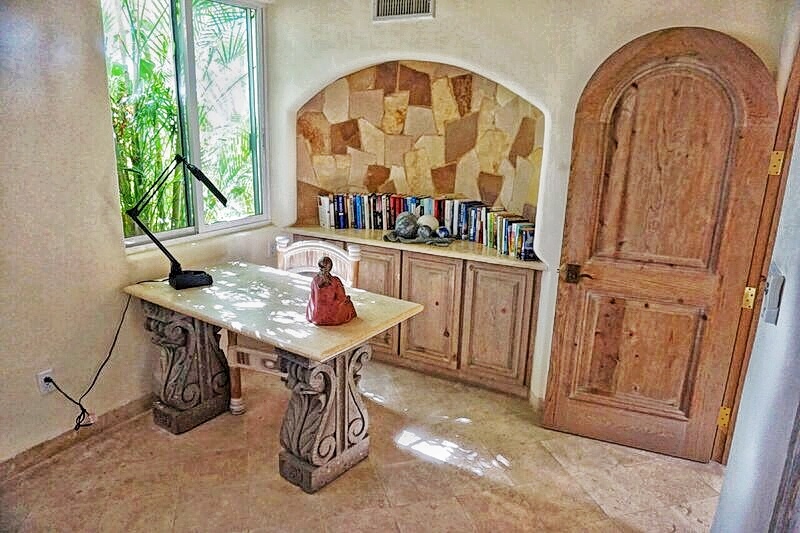 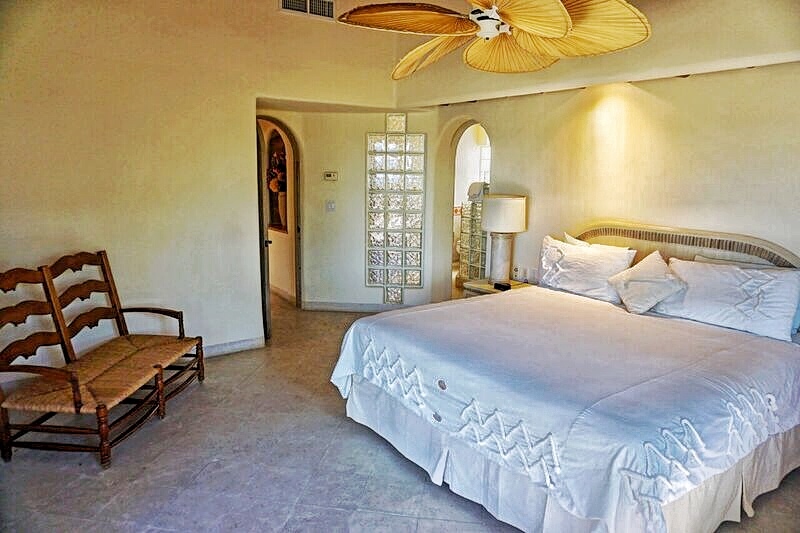 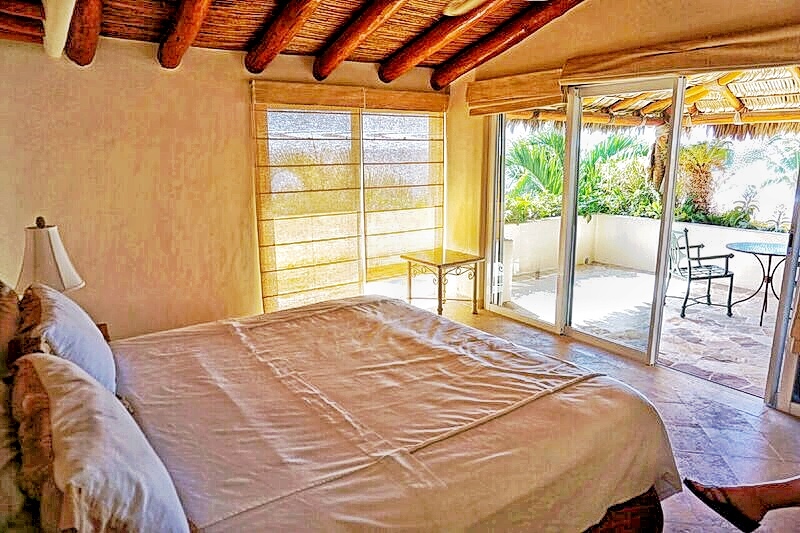 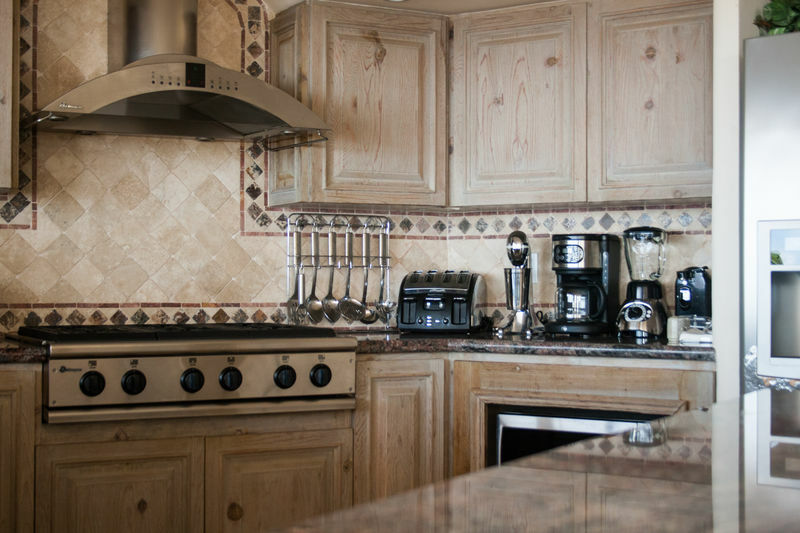 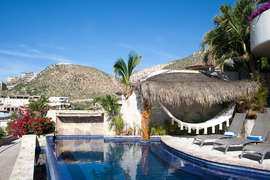 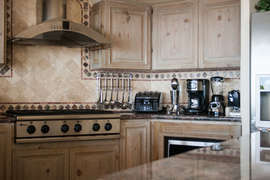 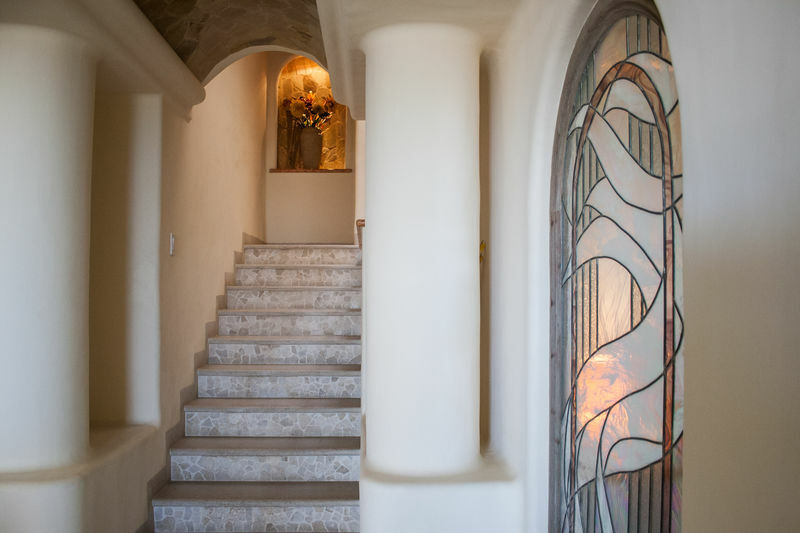 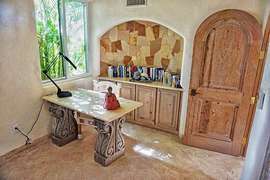 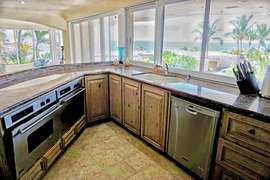 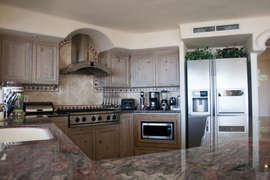 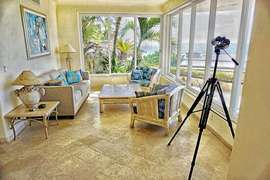 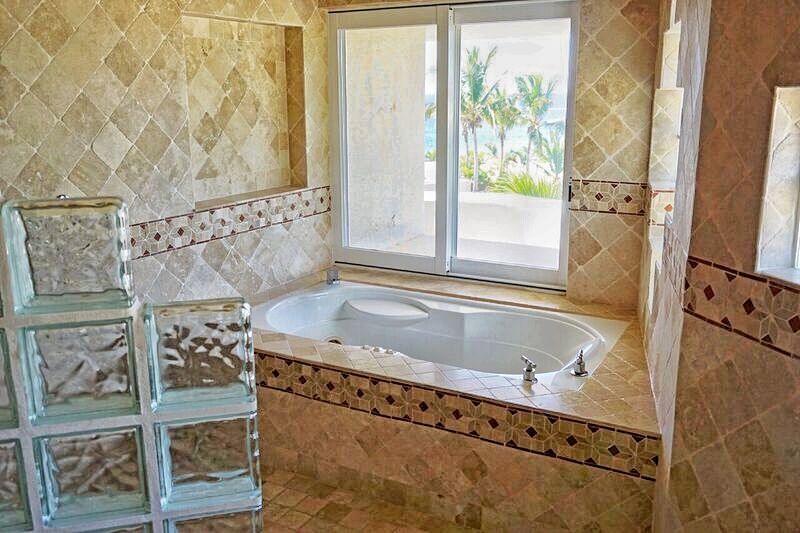 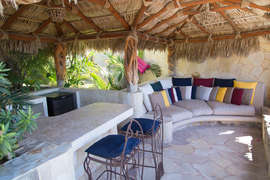 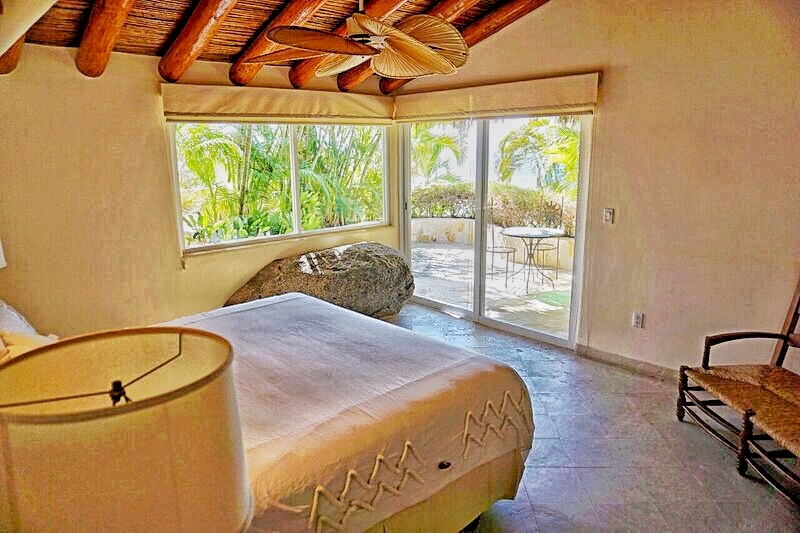 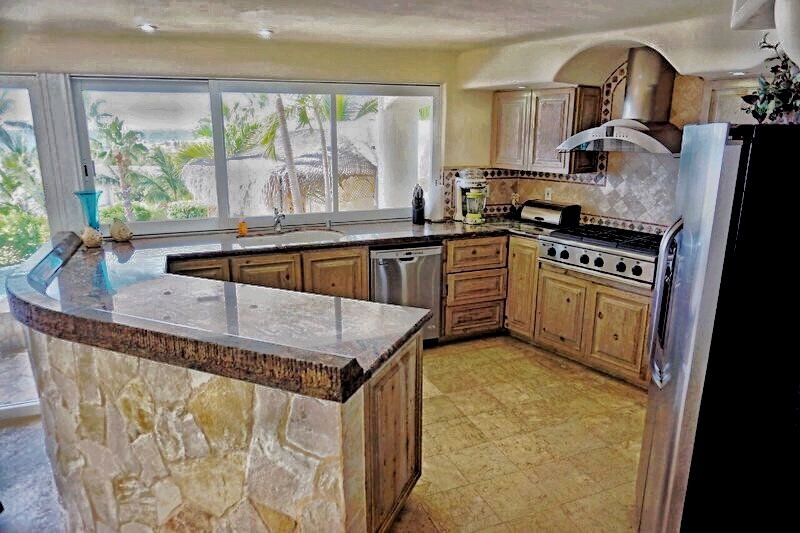 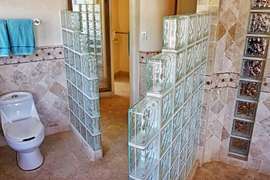 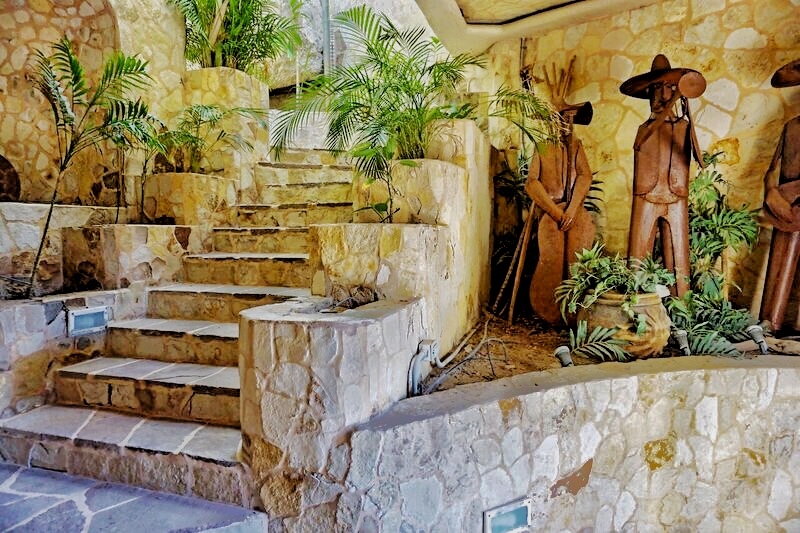 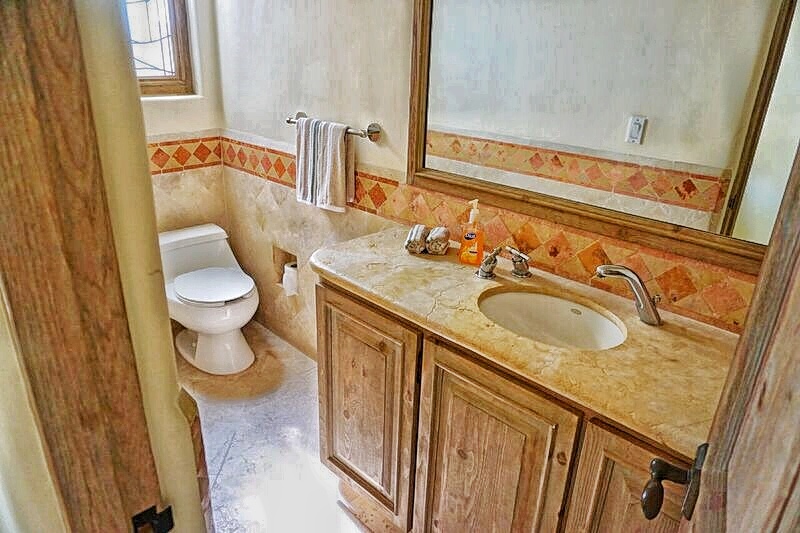 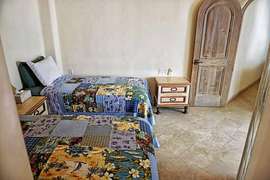 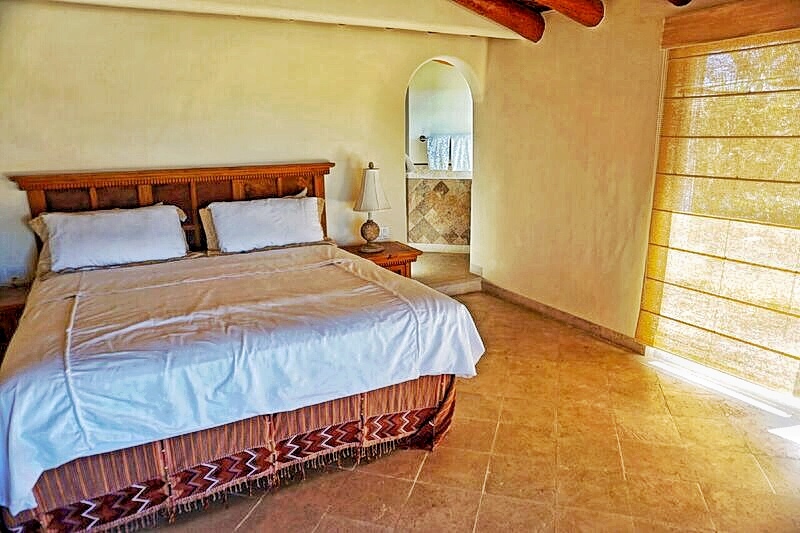 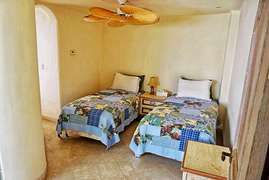 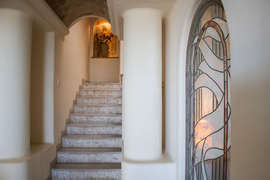 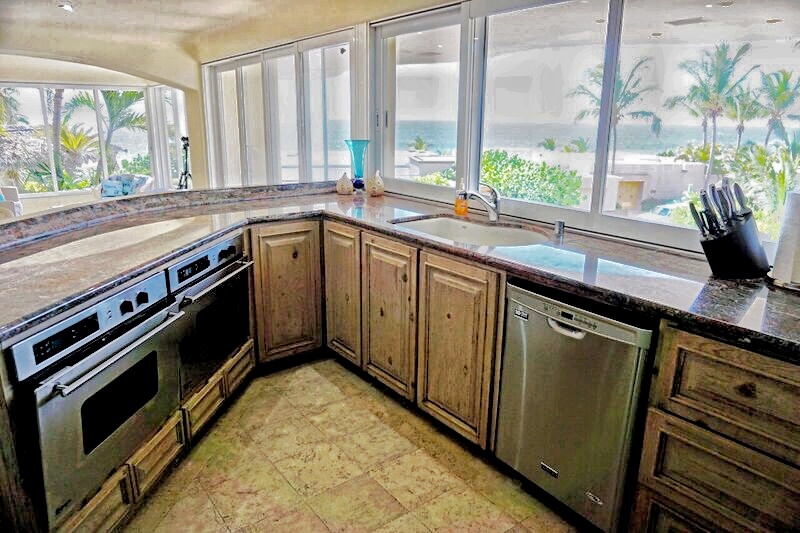 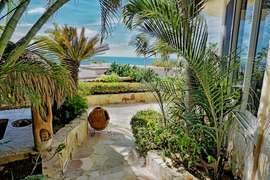 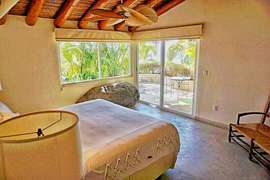 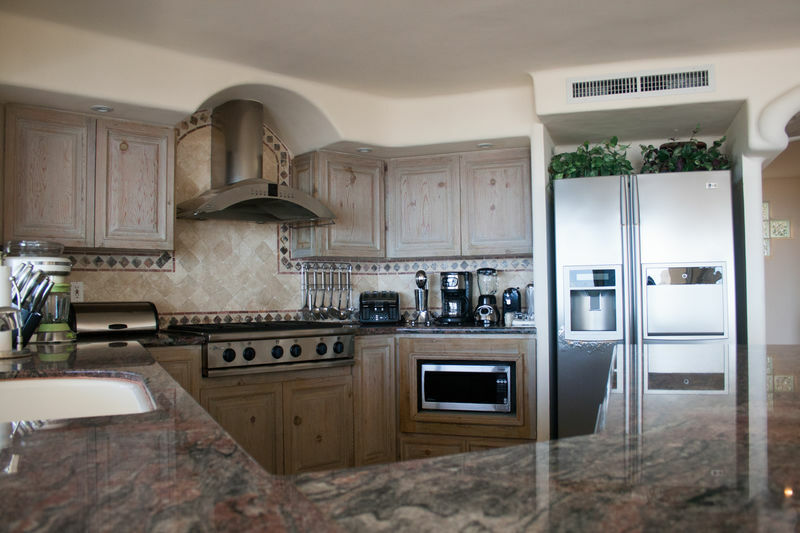 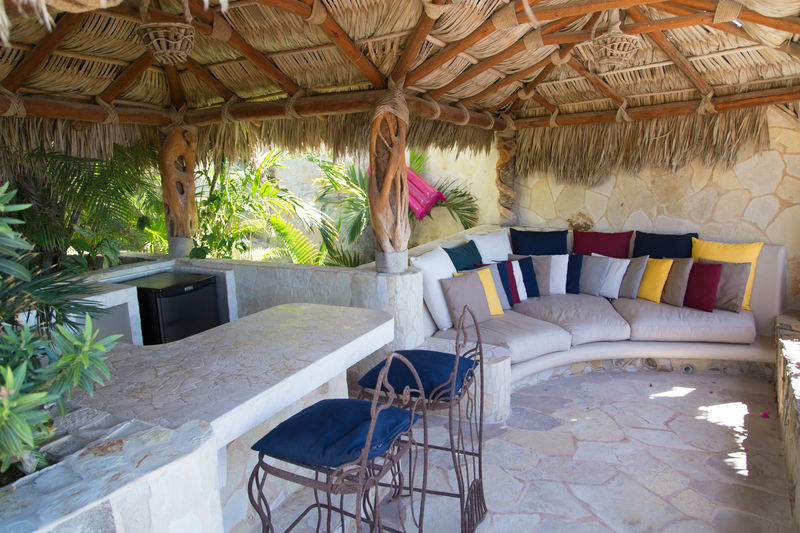 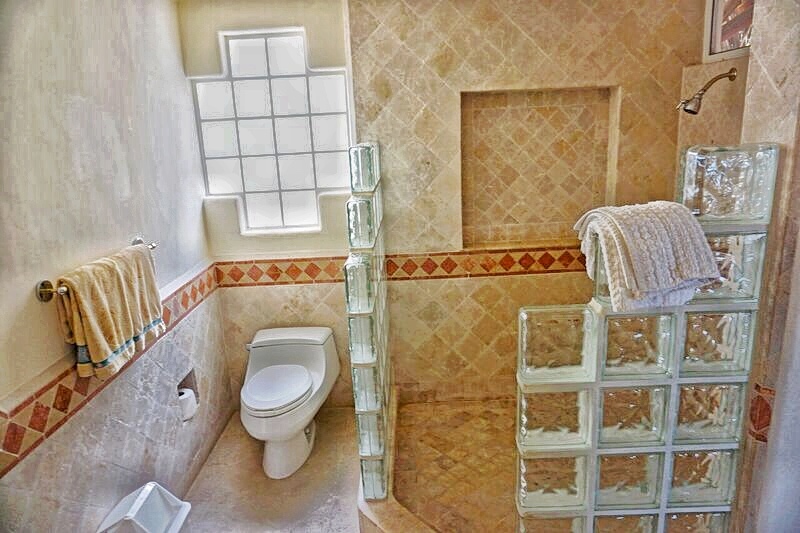 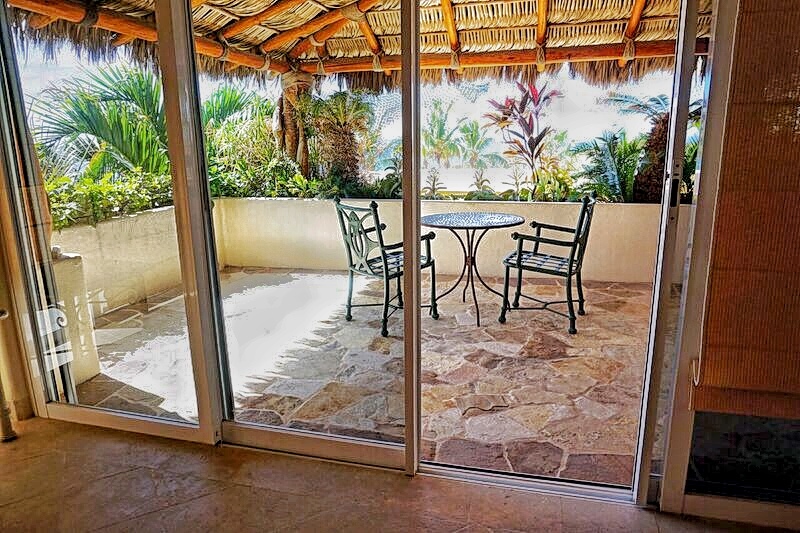 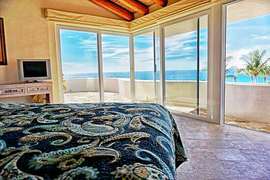 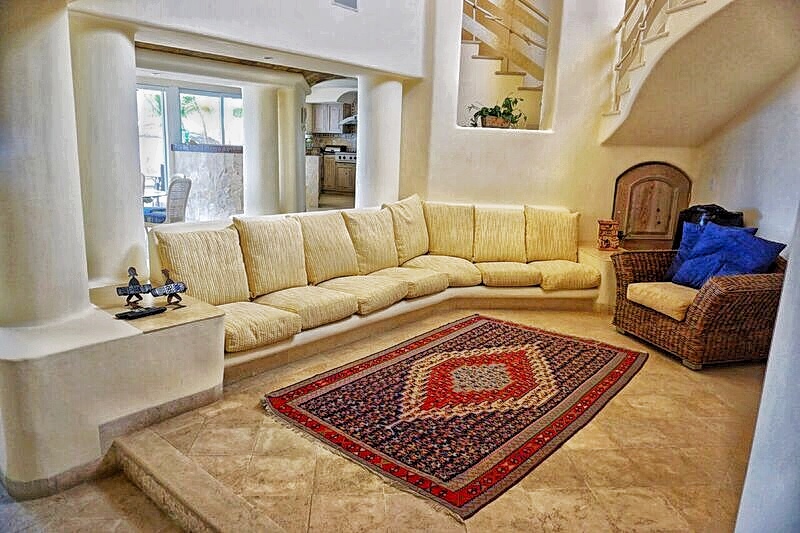 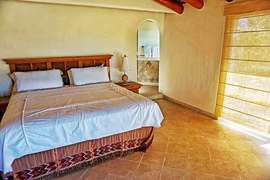 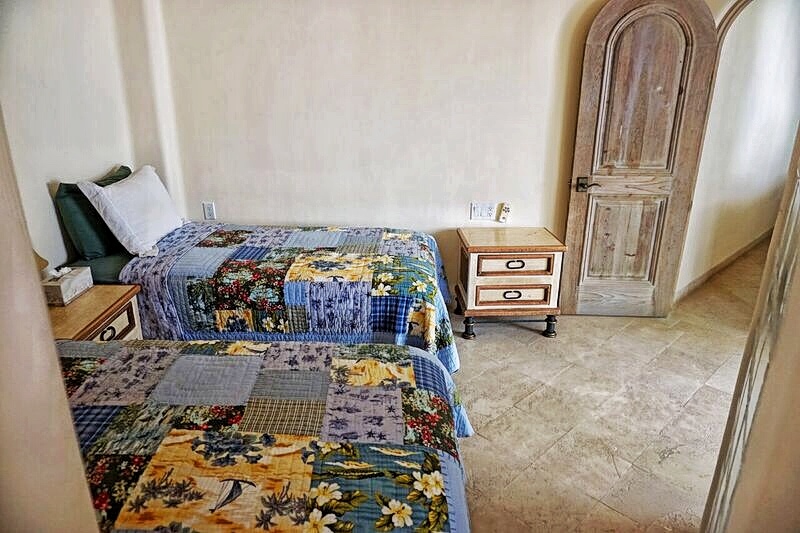 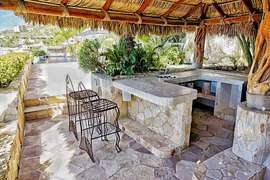 Accommodating up to 10 guests, Casa Brisa del Mar is perfect for your next vacation or professional work retreat. 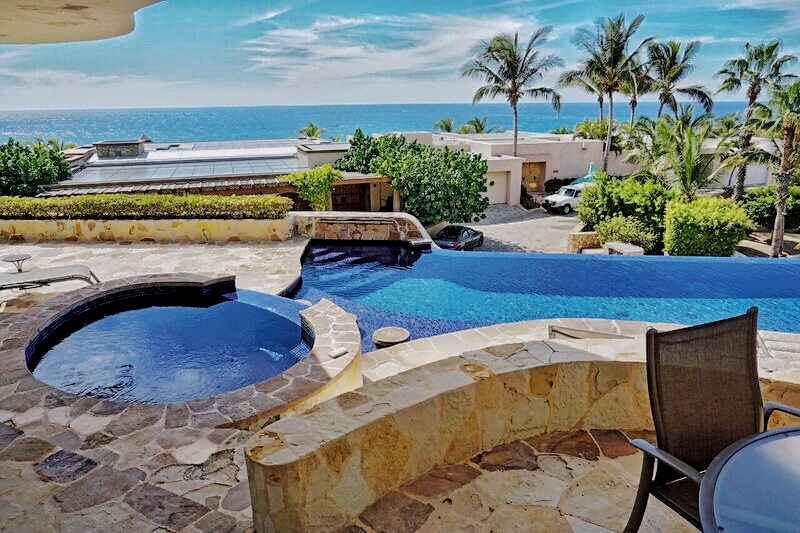 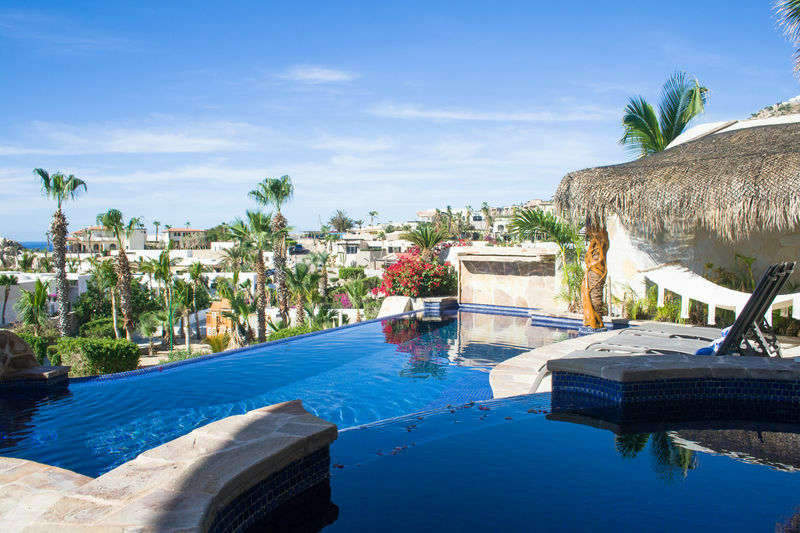 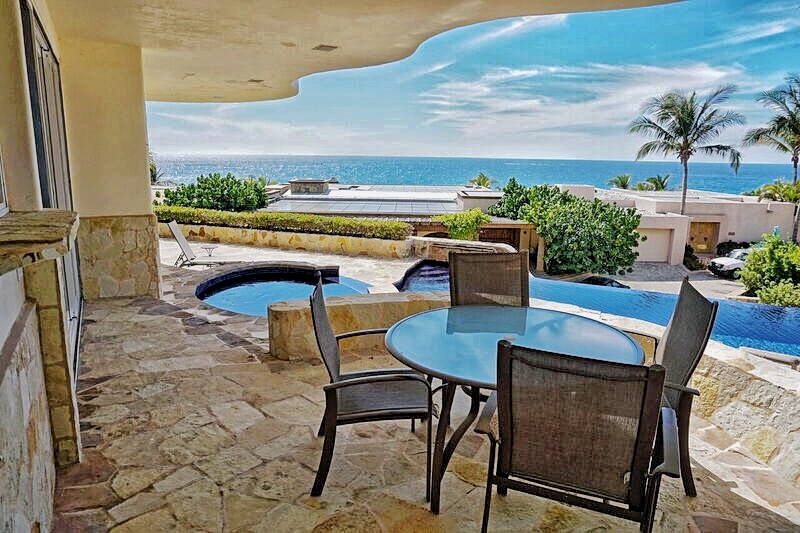 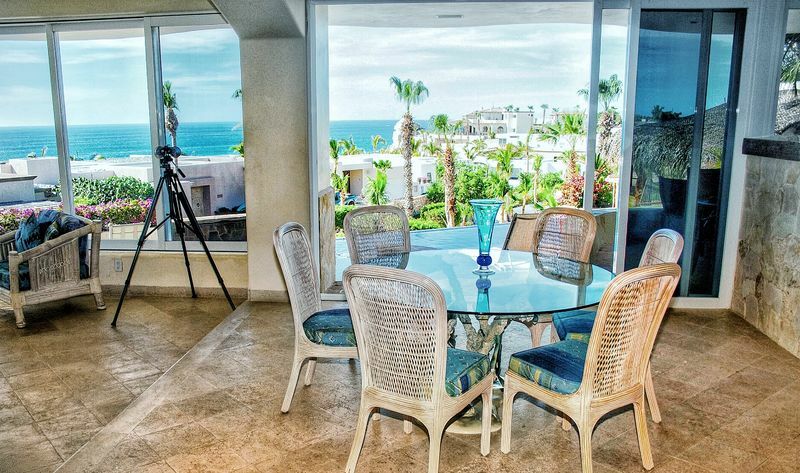 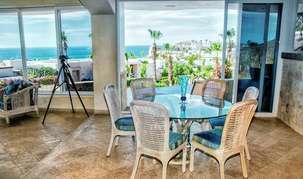 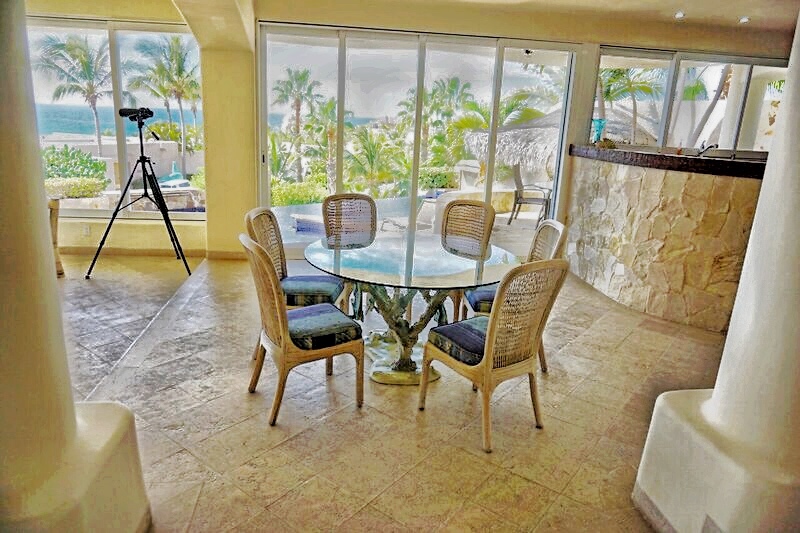 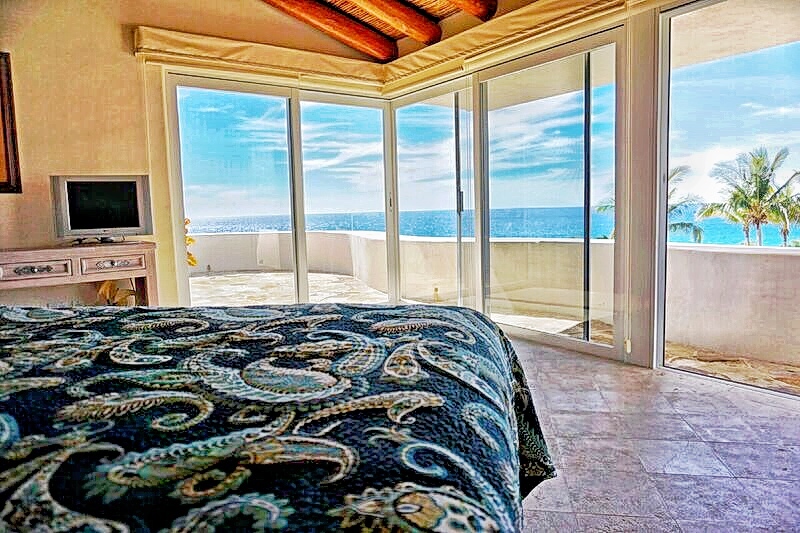 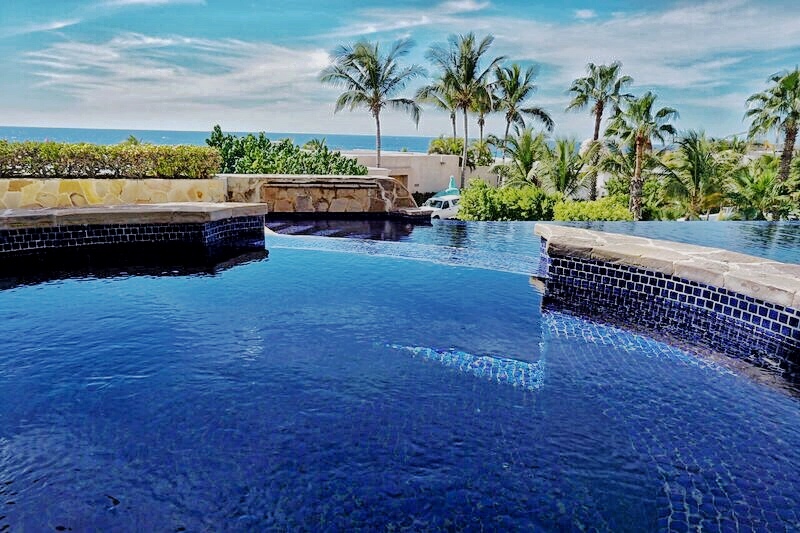 With some of the finest Pacific Ocean views in all of Cabo, Casa Brisa del Mar allows guests the opportunity to take in the beauty of Cabo while relaxing by the pool on one of the spacious terraces. 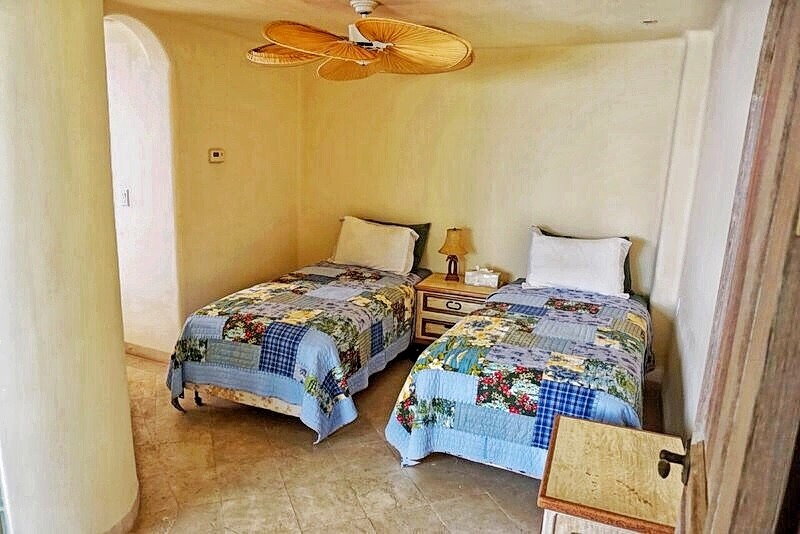 Enjoy your favorite food and drink as you baste in the sun and or take a leisurely walk along the pristine beach while being on the lookout for passing whales. 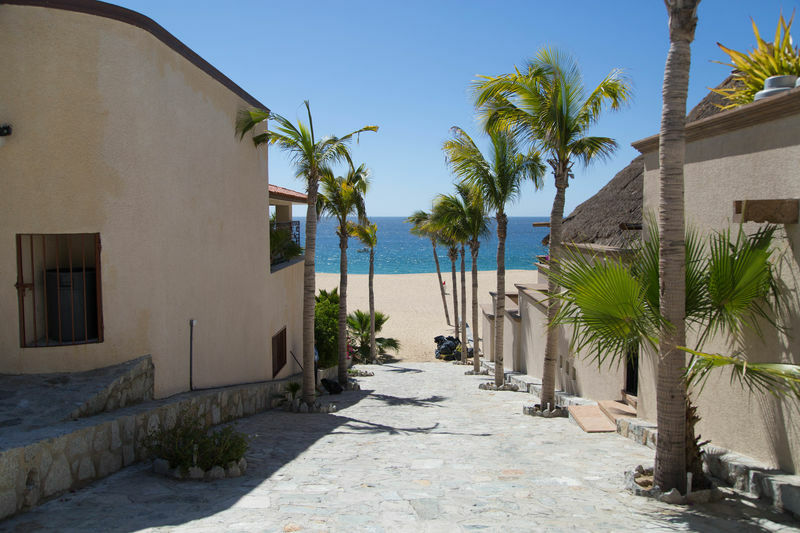 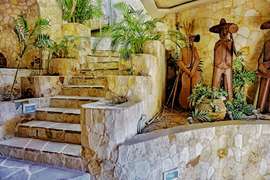 If action is what you desire, rest assured that it is only minutes to an artillery of bars, restaurants, shops and water activities that will keep you entertained during your stay in Cabo. 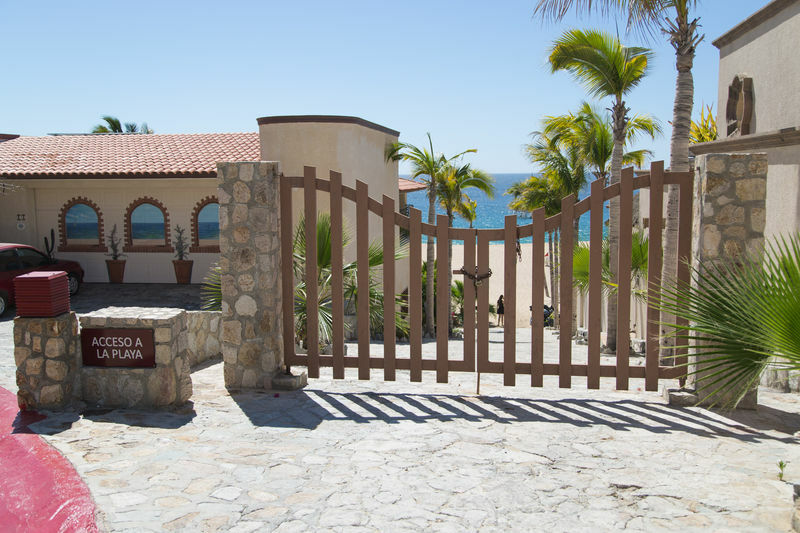 Whether you are traveling for vacation or as part of a professional business group, Casa Brisa del Mar provides the ideal vacation escape.